The families of Hillsdale, Mo. may be surprised to find body-slamming heavyweights tangle right outside their doors on Saturday, August 5. This free outdoor event, promoted by SICW and the MMWA, in conjunction with the Hillsdale Police, is half wrestling event and half community service event. School supplies and items, such as bicycles, will be awarded to children in the area. Non-residents are also welcome to attend the event on Jesse Jackson Ave.
Bell at noon. The event is free, but chairs will not be provided. 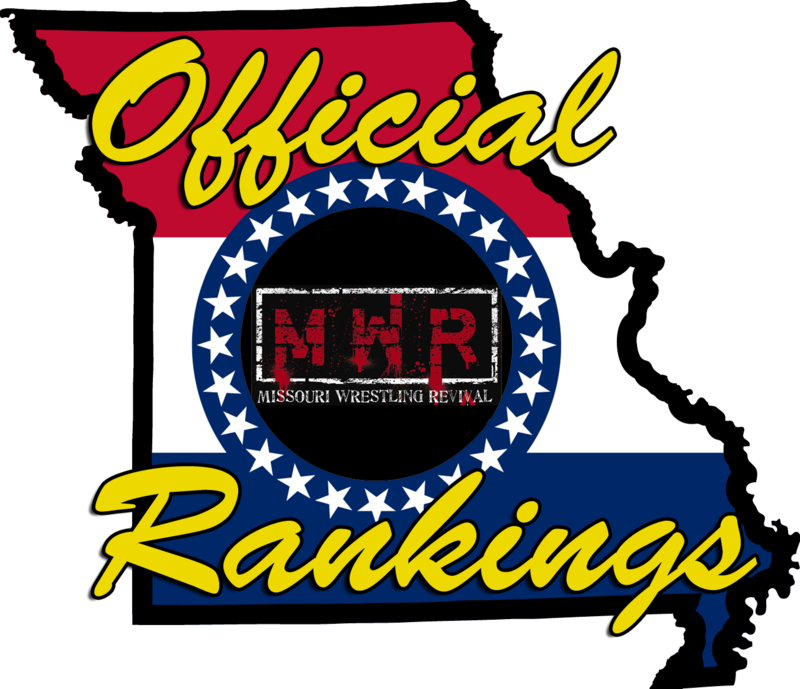 Next PostNext Jon Webb is one of the best in MO, but can he make up for size against heavyweight king Leland Race, Aug. 5?